At Joe Duffy, we know the needs of drivers are highly specialised. 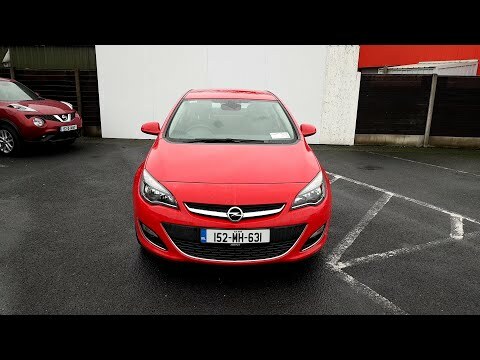 As Ireland’s largest used car dealer, Joe Duffy Motor Group has over 40 years’ experience in the industry. Welcome to Joe Duffy - JDM Group. To optimise your experience, cookie settings on the website are set to allow all cookies. By continuing your journey throughout the website, you consent to this. You can change these settings here.